Huntsville, AL. 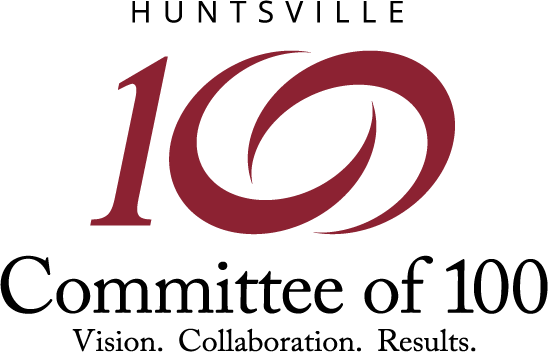 (August 1, 2018) The Committee of 100, a local organization of 250 business leaders, proudly announced today its endorsements for Huntsville City School Board and Huntsville City Council in Districts 2,3, and 4. All candidates will be on the municipal August 28 ballot. 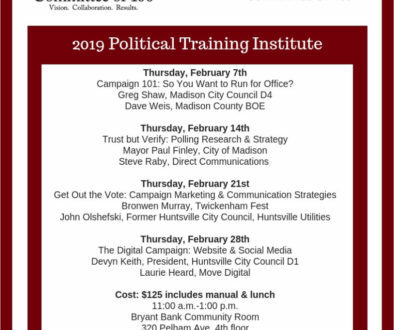 The Huntsville Committee of 100, through its business political action committee (BizPac), interviews, endorses and supports candidates for local offices, including Huntsville Mayor and City Council, Madison Mayor and City Council, Huntsville Board of Education, the Madison County Commission, and Madison County Schools Superintendent and Madison County Board of Education. 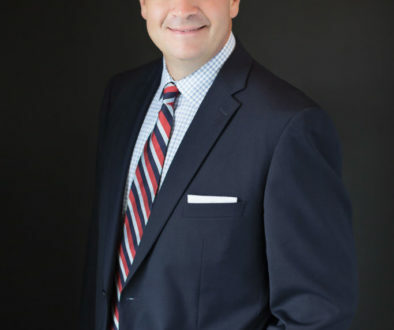 The mission of BizPac is to identify, develop and encourage visionary, business-oriented candidates with a commitment to cooperative government to run for local public office, and support them as they serve the community. The interview and endorsement process can be found at www.huntsvillecommitteeof100.org. The Committee of 100, founded in 1995, is a business advocacy organization of 250 CEOs and professionals-including 50 young professionals- committed to long-term strategies that impact economic vitality, supporting high-quality public education, and encouraging cooperative local government.